In his speech at the Forum on China-Africa Cooperation, Egyptian President Abdel-Fattah al-Sisi praised the summit as an “example for effective and constructive cooperation between developing countries, and an effective model for multilateral African cooperation frameworks”. 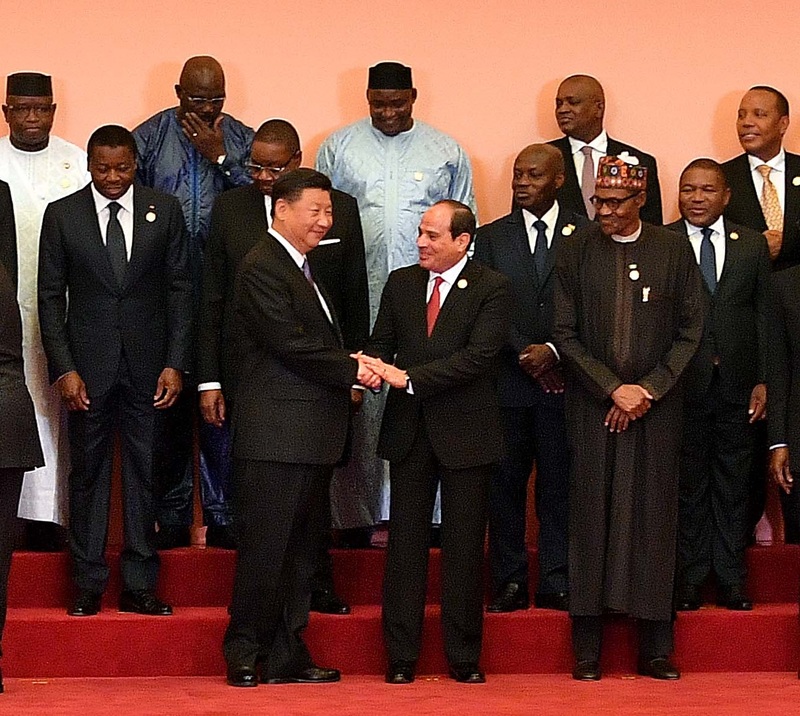 Sisi’s speech, near the Beijing forum’s end on Tuesday, reviewed the success of the 2016-2018 Action Plan for the earlier China-Africa Forum in Johannesburg, and its prospects for joint cooperation. Sisi referred to a “new and ambitious” plan of action for the next three years, which would create the right environment for sustainable development in order to provide “decent living, stability and prosperity”. The new plan will be based on contemporary data which studies “the potential of people and their human resources”. “These solutions link the China Belt and Road Initiative with the Africa Development Agenda 2063, a positive approach that combines the growth potential of both sides, and demonstrates unity of purpose and mutual trust between Africa and China,” Sisi said. During the president’s visit to China, Chairman of the Suez Canal Authority Mohab Mamish announced that Sisi would sign three contracts with major Chinese companies specializing in spinning, weaving, and raw materials at investments equal to US$1 billion, for the Suez Canal Economic Zone in Ain Sokhna. Sisi also held high-level talks with a number of African officials, to discuss such topics as the Grand Ethiopian Renaissance Dam and the conflict in South Sudan.